Today the art world is more of a world in every sense, with a larger population, a wider territory and a greater number of nationalities. Its prevailing conversation, however, has yet to catch up. 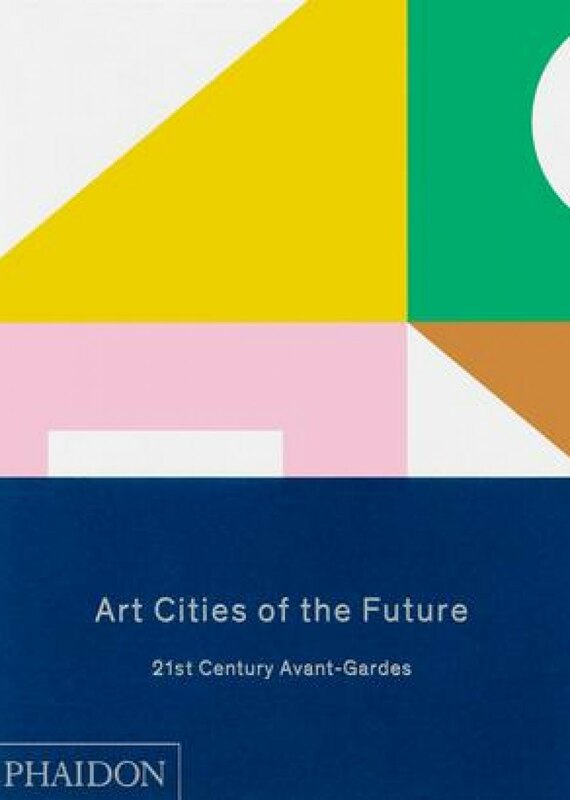 Art Cities of the Future: 21st Century Avant-Gardes uncovers twelve distinct avant-gardes that have emerged around the world in recent decades. Twelve curators each selected eight artists to represent the avant-garde of a specific city. These artists are senior figures or newer faces, artists working in familiar mediums or inventing their own, but they all share two qualities: a commitment to experimental art and a dedication to their local milieu. In dialogue with larger concerns, their unique sensibility can be found nowhere else. Lively, thought-provoking, comprehensive, and packed with more than 500 images, this book widens the expected historical narrative, allowing us to imagine a future of diverse aesthetics and shared concerns in the common language of contemporary art.